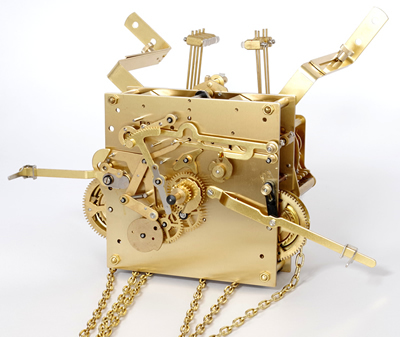 Pendulum length 100cm. Cable & Weight Drive. Maintaining Power. 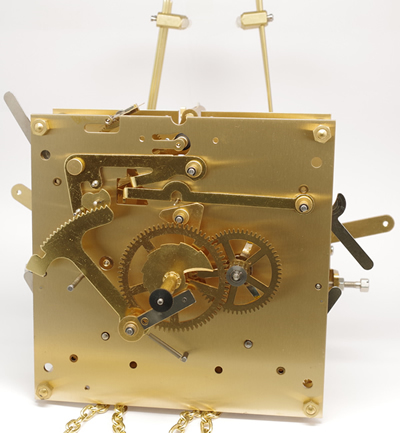 Automatic sequencing of the Westminster, Whittington & St. Michael melodies that play on the quarters and chime the hours on nine nested brass bells. 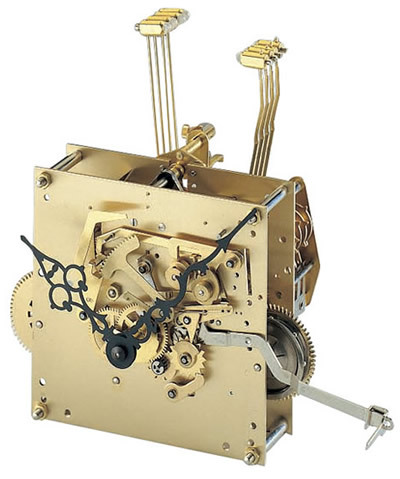 The KSU 52, 100cm Pendulum Movement specifications. Plate size 141mm x 200mm x 2.5mm. 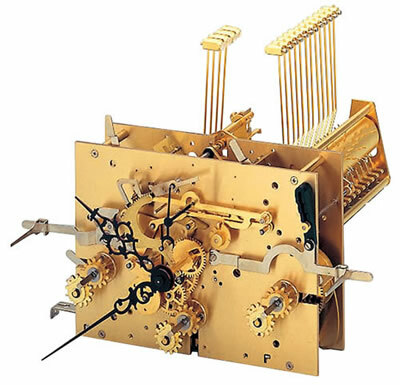 6 bronze bushes, Automatic Sequencing of the Westminster, Whittington & St Michaels melodies, Dead beat Graham escapement, Maintaining power, Automatic Tick (beat) adjustment, Maltese cross, cable winding stops to prevent over-winding, Separate controls for Chimes and he Melodies - The control that protrudes through the left slot in the dial allows selection of - Silent, Automatic Night silencing between 10pm to 7-15am or Continuous chiming. 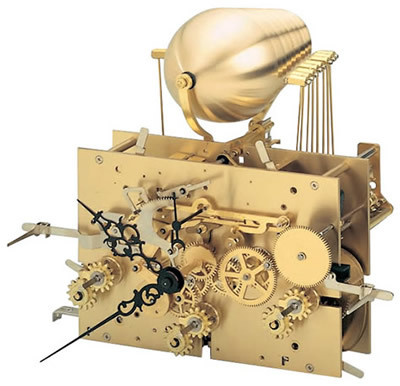 The control that protrudes through the slot on the right side of the dial controls the three melodies and allows selection Silent, Automatic Sequencing or any of the three melodies - The Hourly chimes and the melodies are played on a 12-rod gong. 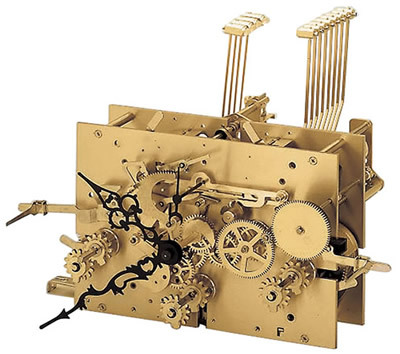 Click here to view the Set 45 Movement Dials and Pendulums images page. 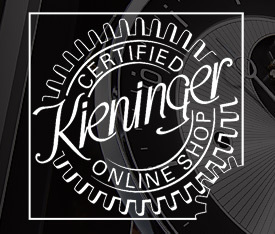 Click here to view the Set 45 Options and Prices page.